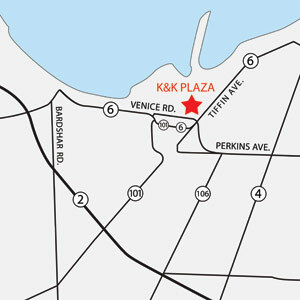 The K&K Home Store offers stylish home furnishings and accessories for every design taste at great everyday low prices! Save up to 30% OFF retail prices EVERYDAY!! Our 24,000 square foot Home Store is an incredible source for design inspiration and is merchandised by our award-winning K&K Interiors design team. Stop in and experience our unparalleled selection of Everyday, Christmas, Fall, Halloween, Floral, Farmhouse, Easter, Garden, Jewelry, Baby, Upholstery and Furniture.